Welcome to the website of the Blackdown Hills Rough Grazing Association. We are a local self-help network for landowners and managers. We share experience about making the best of the rough, wildlife-rich grazing land in the Blackdown Hills. Joining the Association gives you access to practical information, a wide network of people with similar interests and circumstances, and free entry to events. 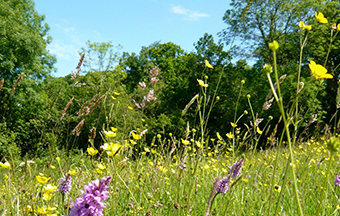 Membership is currently free to members of the Blackdown Hills Facilitation Fund group – see here for more information. There doesn't seem to be any events coming up yet; please check again later.